No matter the situation you are in right now, Jesus Christ cares for you. He is near the lost, broken-hearted, helpless, hopeless and abandoned. Call to Him, and believe – He will save you. Christ died for you and me 2000 years ago. He made the ultimate sacrifice of dying in the cross for the sins of others. He paid the penalty of death to bring forth salvation. Yes, He truly loves you. Surrender your life to Him, repent, and accept Him as your Lord and Savior. He loves you more than you can ever imagine. God will comfort you, guide you, help you, strengthen you and surely renew your hope. 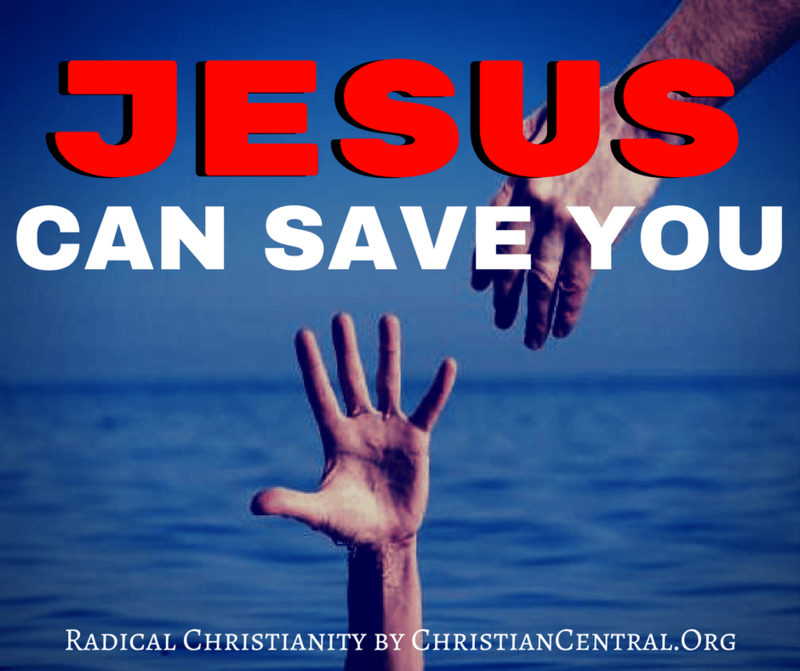 Yes, Jesus Can Save You!